We are now able to offer custom made 4-layer outdoor breathable covers for a huge range of cars in a choice of two colours. Each cover is guaranteed for a market-leading 4 (four) years. With a snug fit which includes mirror pockets, and allowance for spoilers and bodykit, this is the most popular all-weather fabric available from our supplier. Each cover is handmade individually to order. 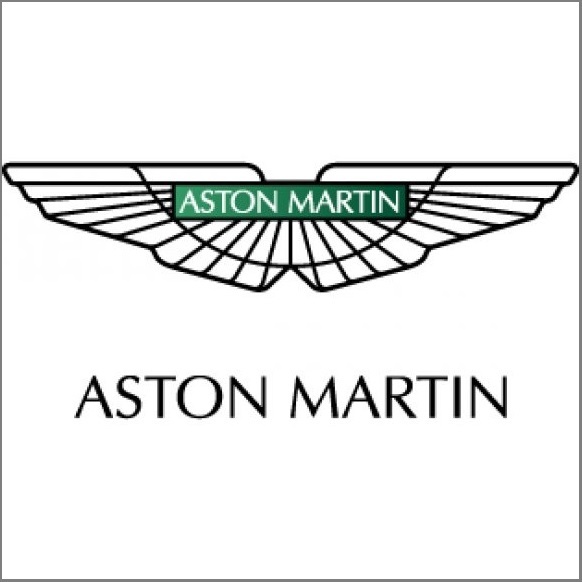 The custom made outdoor car covers are breathable, reflect 99% of UV without being shiny and provide good physical padding against dents and abrasion. They will keep dust, tree sap, bird mess, general rain-borne dust, leaves and twigs off your car. They are highly water resistant and under normal i.e. 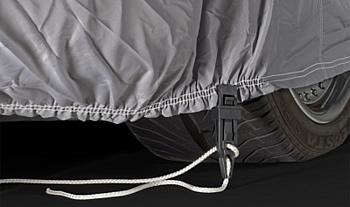 non-storm/deluge conditions will keep your car dry without any sweating. They can also be used indoors, in barns, car ports, industrial units and sheds as well as domestic garages. Dust / Pollution Barrier – Two middle layers of melt-blown fibres act as a filtration barrier against most airborne pollutants. 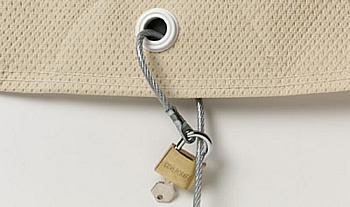 Dries Easily – Moisture is not absorbed by the fabric fibres. 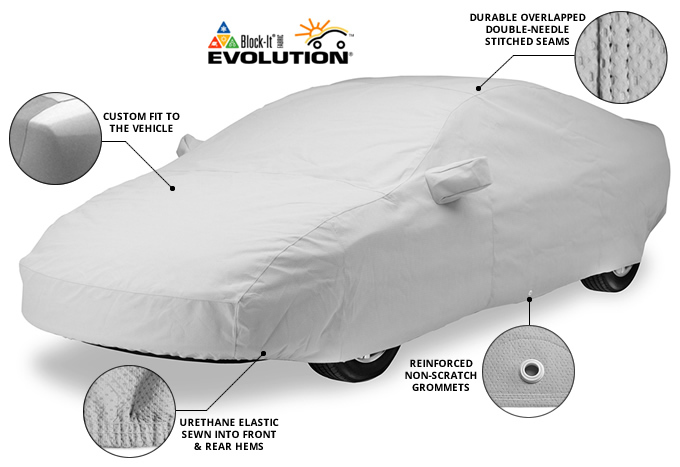 Technalon® car covers, made with Kimberly-Clark's (K-C) Evolution fabric, provide an excellent protection value in all weather conditions. 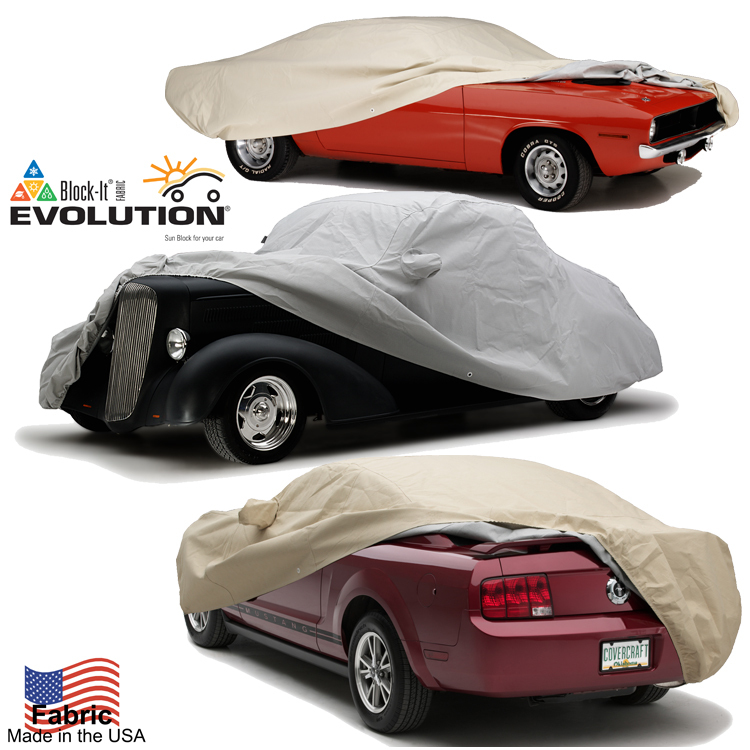 Often imitated, but never equalled, U.S.-made Evolution® fabric car covers are used by millions of car enthusiasts around the world. Evolution® has the highest UPF rating to provide maximum protection against damaging UV rays. Protecting your paint and interior helps maintain the vehicle's value. Polypropylene fibres are bonded into a durable 4-layer non-woven finish that includes a soft bi-component inner layer of polyethylene and polypropylene fibres.